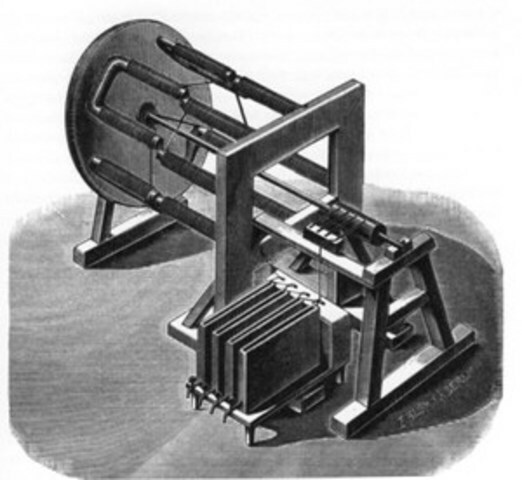 In 1832 Sturgeon built the first practical electric magnetic motor and the commutator. Sturgeon was born in Whittington, near Carnforth, Lancashire, and apprenticed to a shoemaker. In 1824 he became Lecturer in Science and Philosophy at the East India Company's Military Seminary at Addiscombe, Surrey, and in the following year he exhibited his first electromagnet. He displayed its power by lifting nine pounds with a seven-ounce piece of iron wrapped with wire through which a current from a single battery was sent. After Faraday had demonstrated his homopolar motor in 1821, physicists were excited to make the electric motor a useful, stronger device. Over the next few years several inventors made magnetic rotating devices including Rev. William Ritchie. In 1830, Sturgeon produced a vastly improved form of battery – known as the amalgamated zinc battery which had a longer battery life than that produced by Italian innovator Volta. Sturgeon could now power his strong electro-magnets and making them horse-shoe shape increased the power even more. But the drawback of creating motion with powerful magnets is that the motion is stopped when the poles repell. 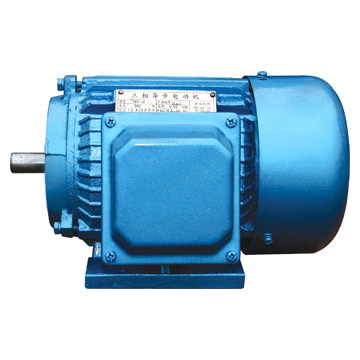 The simplicity of the commutator was ingenious. Keeping this force going in one direction was the clever bit. By flipping the current Sturgeon could make the current reverse every time the wheel met the next magnet. That meant the wheel would keep rotating in the same direction for as long as the current keeps flowing. 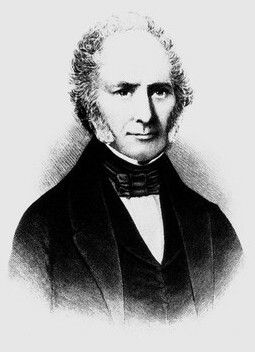 In 1832 he was appointed to the lecturing staff of the Adelaide Gallery of Practical Science in London, where he first demonstrated the DC electric motor incorporating a commutator. The Volta cell had certain inherent weaknesses - any impurity in the zinc plates used caused erosion of the electrode. 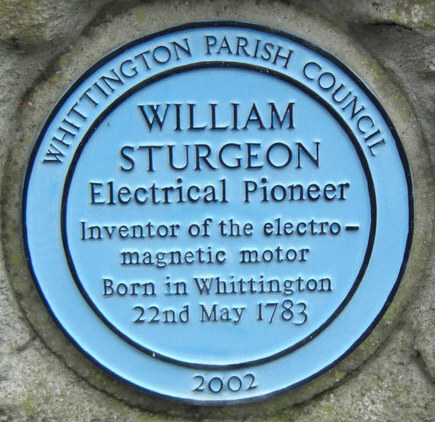 Sturgeon developed a long lasting battery that consisted of a single cell cylinder of cast iron into which a cylinder of amalgamated rolled zinc was placed. Discs located between the cast iron cell and the cylinder of zinc prevented contact by the different metals. Dilute sulphuric acid was used to charge the battery. He also invented the first suspended coil galvanometer, a device for measuring current. Sturgeon died in poverty and is buried in an overlooked Prestwich grave, whose stone simply refers to him as "The Electrician".